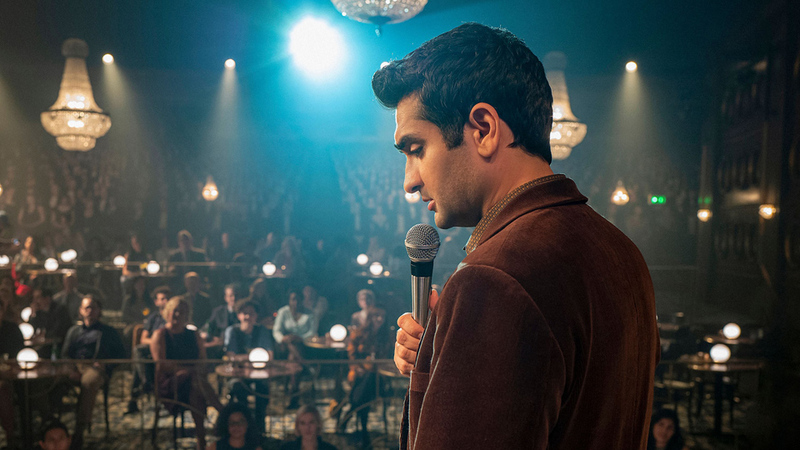 Kumail Nanjiani, "The Twilight Zone," episode 1. 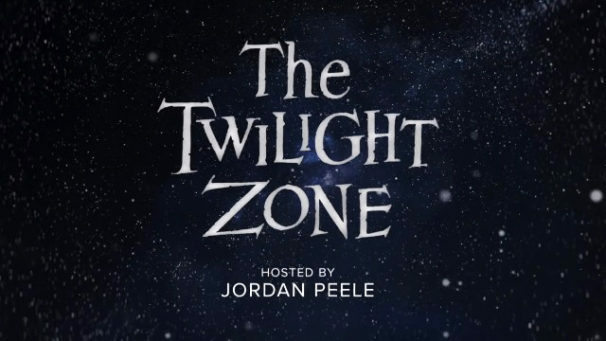 Editor’s note: A review and analysis of Jordan Peele’s “The Twilight Zone” episode one. Spoilers ahead. The anthology television series, The Twilight Zone, first debuted in 1959. The show, hosted by screenwriter, playwright, and producer Rod Serling, used horror, fantasy, and science fiction to explore socio-political themes dealing with issues like government, racism, war, and class. 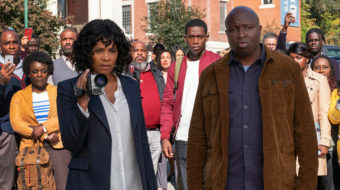 It was a series that many would come to believe was ahead of its time in being unrelenting in taking on deeper problems plaguing society through its 30 minute weekly episodes. It seems fitting that actor and filmmaker Jordan Peele is at the helm of the most recent incarnation of the series, as his hugely successful works, Get Out and Us, are known for using horror and fantasy to hold a mirror up to the social ills of society. Peele’s The Twilight Zone is currently being shown weekly on the streaming service CBS All Access. The first episode of the series, “The Comedian,” explores what it means to be successful in today’s society, the pressure that comes with it, and whether art can survive separated from monetary gain. The episode stars Kumail Nanjiani (The Big Sick), Amara Karan (The Upside), Tracy Morgan (The Last O.G. 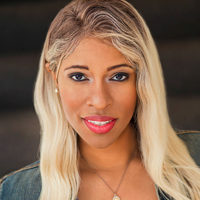 ), and Diarra Kilpatrick (American Koko). It is directed by Owen Harris (Black Mirror) and written by Alex Rubens (Rick and Morty). Nanjiani plays a young man named Samir, a struggling comedian who is determined to make it so his comedy is deeper than just dog jokes and superficial life musings. The only issue is that his nightly comedy set, often touching on politics, doesn’t get many laughs. He’s a man of principle, but he also wants to pay the rent. Which leads him to accept an offer of help from famed comedian J.C. Wheeler, played by Tracy Morgan. This help, of course, comes with a price, as Samir’s career begins to take off, but with deadly consequences. The twist in the narrative, that Twilight Zone episodes are known for, happens early on. Viewers may also be able to guess how this episode will end early on as well. This wouldn’t be so much of a problem if the story was in the original Twilight Zone format of 30 minutes. Yet, Peele’s Twilight Zone episodes are close to an hour each, which might make it hard to hold the attention of the viewers who have enough time to figure out the ending before the show gets there. The episode is also relevant in that we live in a time where Art Education is constantly under attack with less funding. The Trump White House has repeatedly proposed budget cuts for art and cultural programs. Just last year Trump’s budget proposal for 2019 called for eliminating four federal cultural agencies. Those agencies include the National Endowment for the Arts, the National Endowment for the Humanities, the Institute of Museum and Library Services and the Corporation for Public Broadcasting. Studies have shown that when schools have financial struggles, art programs are often the first classes administrators cut because arts are not tested subjects. Throughout the episode Samir deals with feeling pressure to succeed in his craft, while sacrificing relationships that he has come to hold dear. In particular there’s his relationship with his girlfriend Rena, played by Amara Karan. 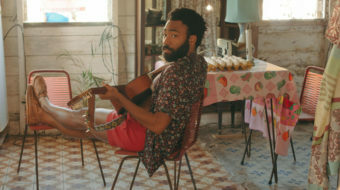 Even as his star begins to climb he becomes obsessed with holding onto his growing fame, and becomes bitter towards comedy colleagues he once saw as friends. He’s obsessed with making it, even if it costs the lives of others. He convinces himself that it’s alright that every person he brings up as a subject in his comedy set disappears, because it’s not murder, if the trick is the joke makes it so they were never born. Samir distorts the truth to justify his drive to succeed at the cost of his sanity and morals. This isn’t too far off from the new idea of “millennial burnout” that deals with the millennial generation, now the majority of the working class, that feels intense pressure to constantly be striving for financial security. Millennials are the first generation that will not be better off financially than their parents. Yet, instead of there being a look at how systemic issues have created this inequality, the onus is often placed on the individual to “pull themselves up by the bootstraps” and be successful at any cost. One could look at the character of Samir as an extreme personification of this drive for security that leads down a dark path. His decision to speak his own name in his final comedy set, thus making himself disappear, could be seen as the only solution to escape the rat race of life that he has found himself in. It’s not the most hopeful ending, and has a slight defeatist tinge to it, but it makes clear that we live in a world where people drive themselves to the brink of destruction for the hope of profit and purpose, under a system that has already stacked the deck against them. “The Comedian” is an episode that is not subtle in dialogue, which may feel too on the nose for some viewers, but the message interwoven throughout it is a relevant one today.